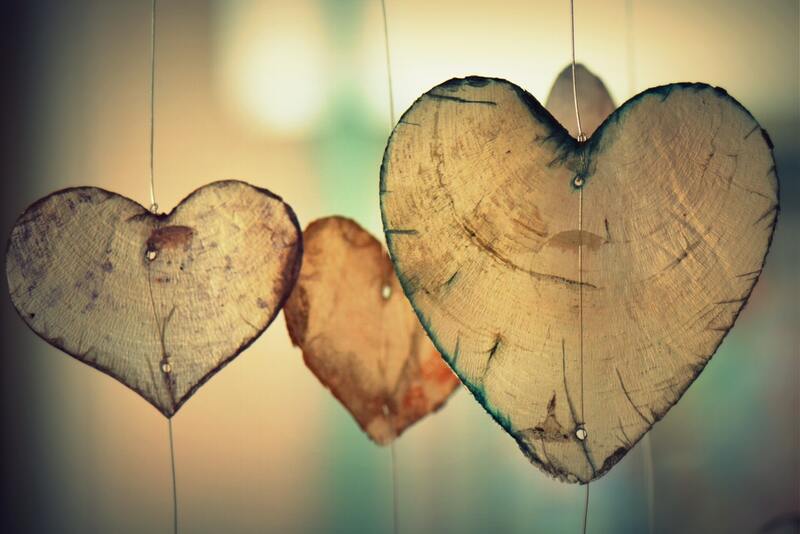 Valentine’s Day is supposed to be a day filled with love, happy feelings and connecting with those that you care about most. Unfortunately, over the past several months, our Hatchbuck hearts have been crushed. And not by a customer or partner. A lot of sad ‘80s ballads come to mind when I think about what was once a valuable networking platform. Instead of a social soulmate, LinkedIn now more closely resembles an emotional, insecure, dramatic high school sweetheart: stuck in the past and not sure what the future holds. And on this day of love, I’m taking a stand once and for all and putting an end to this social saga. This is confusing because I thought LinkedIn was supposed to be a networking and hiring platform? 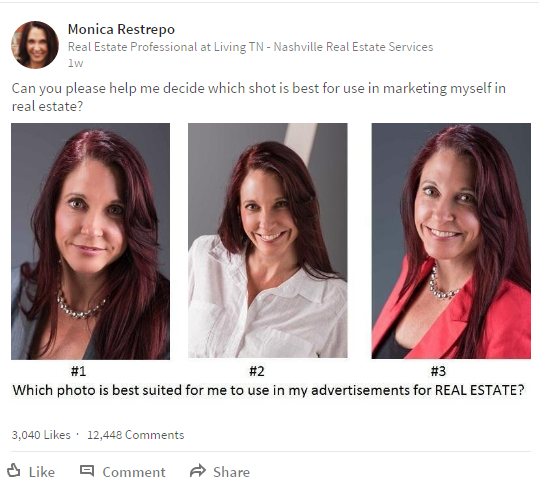 If these types of posts don’t make you doubt the validity and value of a “professional” tool, then you’ve unfortunately fallen into the sob story trap. Ever been Catfished? I have. 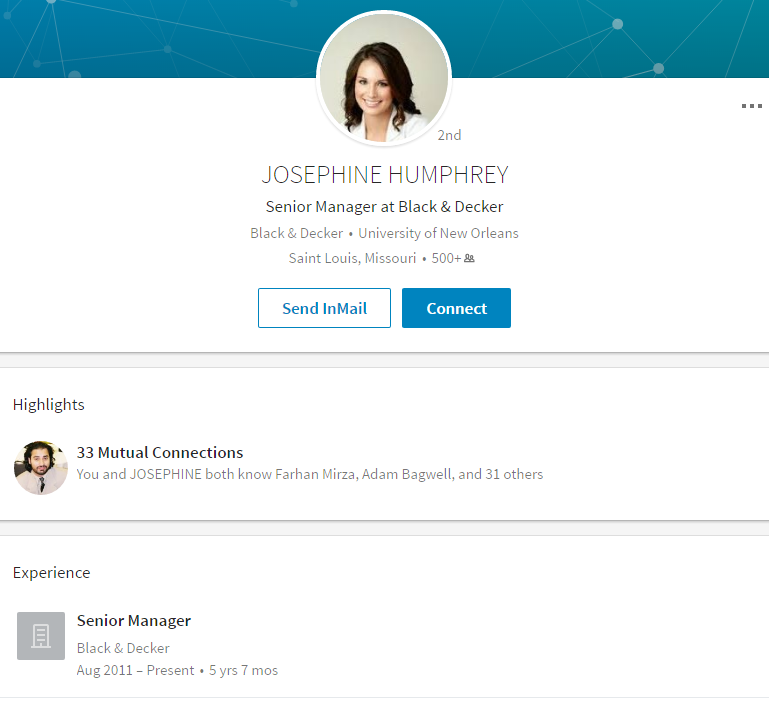 Exhibit A: “Josephine Humphrey” who claims to be a Senior Manager at Black & Decker. If we didn’t work with her on a regular basis, I would have had no idea. I have a sneaking suspicion that this happens on a regular basis. 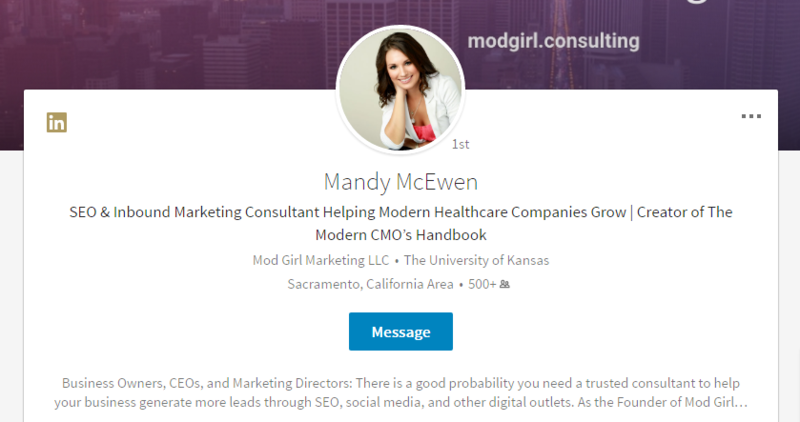 I can’t think of any reason that a professional adult would create a fake networking profile on LinkedIn other than to run a phishing scam. 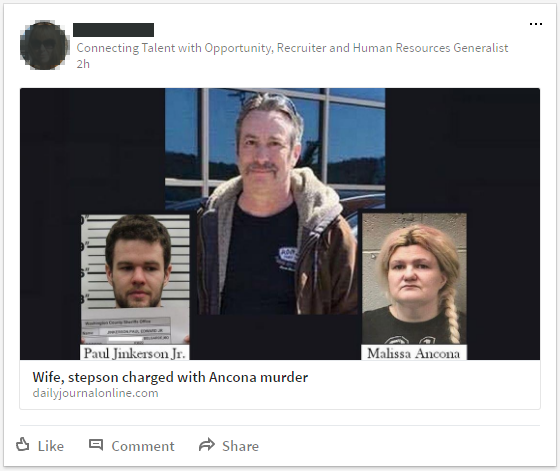 If LinkedIn wants to win our hearts back, clamp down on the spam accounts and expel the undesirables who are using the tool for shady reasons. I think we can all agree, that we’d prefer to get our breaking news from credible sources (see: any national news site, Twitter, literally anywhere else). But LinkedIn hasn’t clearly defined their value proposition so people don’t really know what to use the site for. Should they be posting daily about their feelings? Should they be letting people know when they go to the grocery store? Should they be sharing news stories about murders? I’m sure “Arun” will be a valuable connection for me and my business. But how do I know who he works for? Or why he would be connecting with me? Just kidding. This is the classic case of a sales spammer. You know – the ones who add you on LinkedIn and then incessantly send sales pitches via InMail with terrible grammar and irrelevant products. I’ll just go ahead and “Ignore” this request to save us both from the emotional rollercoaster. So do you understand the heartbreak yet? 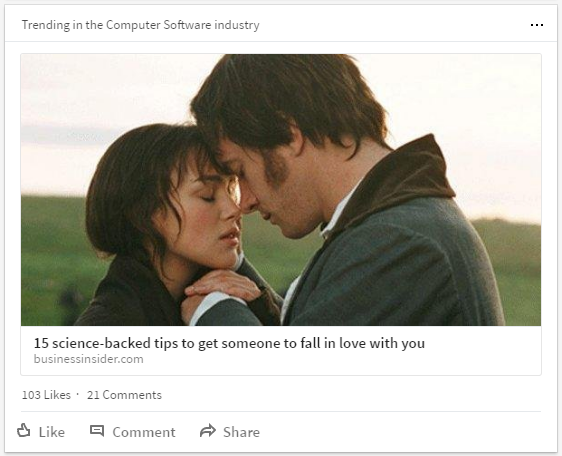 Five glaring reasons should be more than enough, but if you’re looking for more, I’m happy to take a deep dive into the reasons I don’t love the new UI and don’t have the warm and fuzzies for LinkedIn’s advertising tools. I hope that someday LinkedIn will grow into the mature Valentine networking platform I’m looking for in a social media soulmate. Until then, I’ll just plan to visit when I need a good laugh or want a blast from the past.